Give your favorite gaming device a totally unique and an awesome accessory! These Eevee evolution tail charms are made from laser cut acrylic and poke right into any headphone jack. Works well on phones, Nintendo DS, cameras and more! Pikachu used Spark! It’s super effective! Use Pikachu as your own personal power generator to zap your phone back to life with up to three extra hours of juice! Powered by two AA batteries and includes a handy bag strap. 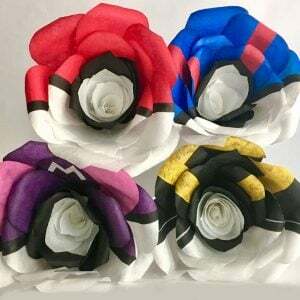 You don’t need to be a Pokemon Master to enjoy wearing these awesome socks! 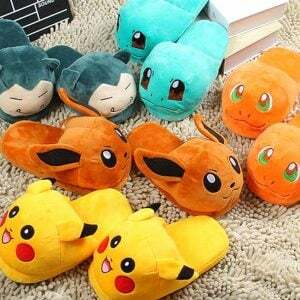 Perfect for everyday use, this 4 pack of highly comfy and ultra cute socks are the ideal choice of footwear for any Pokemon fan!